We are manufacturers of Flex printing and have a good range of Flex Standee and Banner.Steel name plates and Glowsign for showrooms also work undertaken. 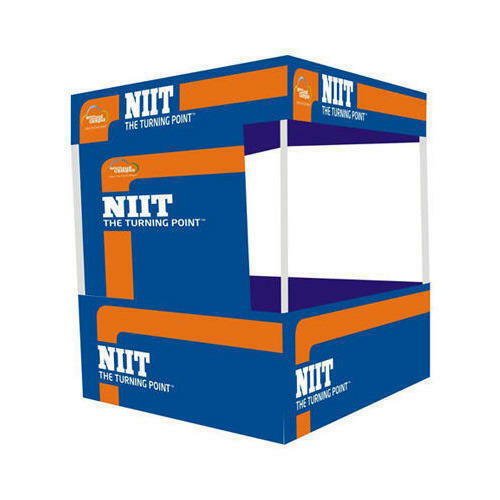 Canopy Demo Tent used for road side promotion of products. Size can be customized as per client specification. Neon Letter Display Board easy to assemble, can be used in exhibitions, reception counters etc., Can be adjusted in various angels. Neon Letter Display Board has a sturdy construction and is cost effective. 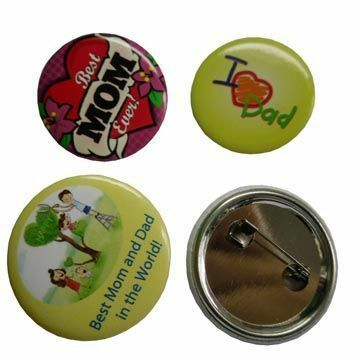 We use the best quality raw material to ensure the safety of your kids. Neon Letter Display Board are available in different types of materials as per the customers requirements and specifications. 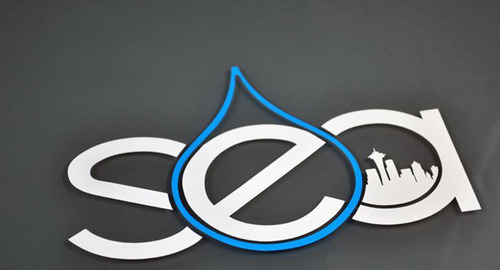 We are manufacturers of Vinyl Cutting Stickers. 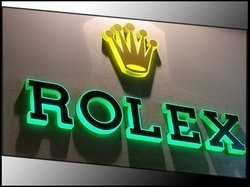 We can customize any design and shape of logo for Name Plates and Sign Boards. 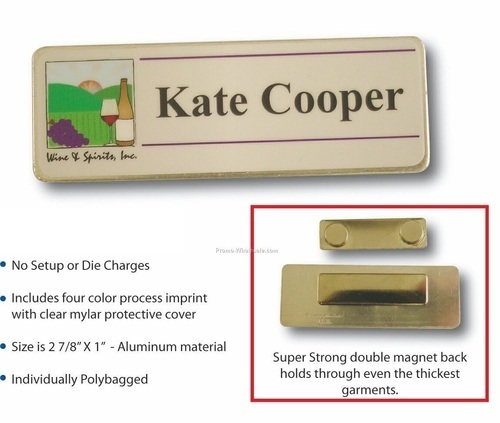 Magnetic Name plate available and customized as per your design name and logo. Name Plate available for Shirts and T shirts,logo and message printed. 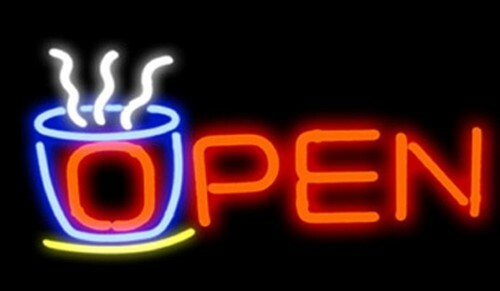 We are manufacturers of Glowsign Board in Flex printing.Banners and name plates also work taken. 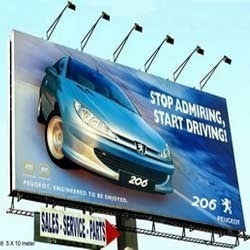 Looking for “Flex Standee and Banner”?